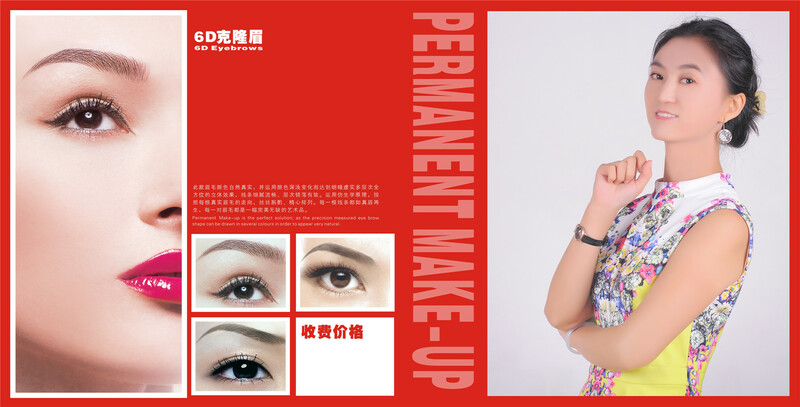 It makes you look graceful, more energetic and even improve the symmetry of your facial outline. Browart Studio is one of the high rated (Reviews are here) eyebrow embroidery studios in Singapore that provide professional brow embroidery service to our valued customers, regardless their gender, age and background they are coming from. A pair of wonderfully sculpted eyebrows can make you look good! Call us for a non obligation consultation today!